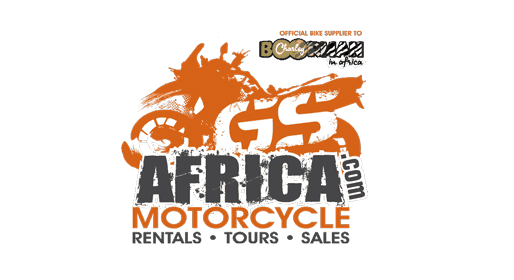 Carefree motorcycling fun for everyone! 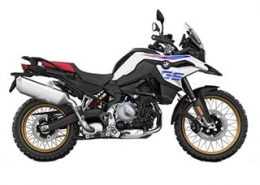 With the F 700 GS – the direct successor to the F 650 GS. 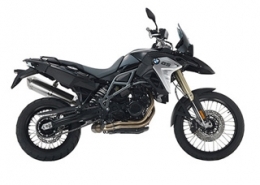 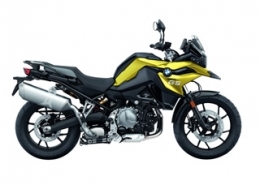 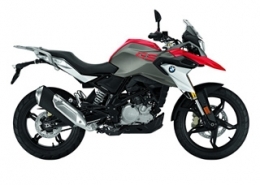 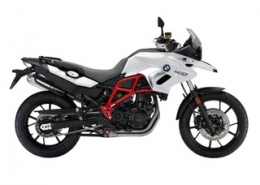 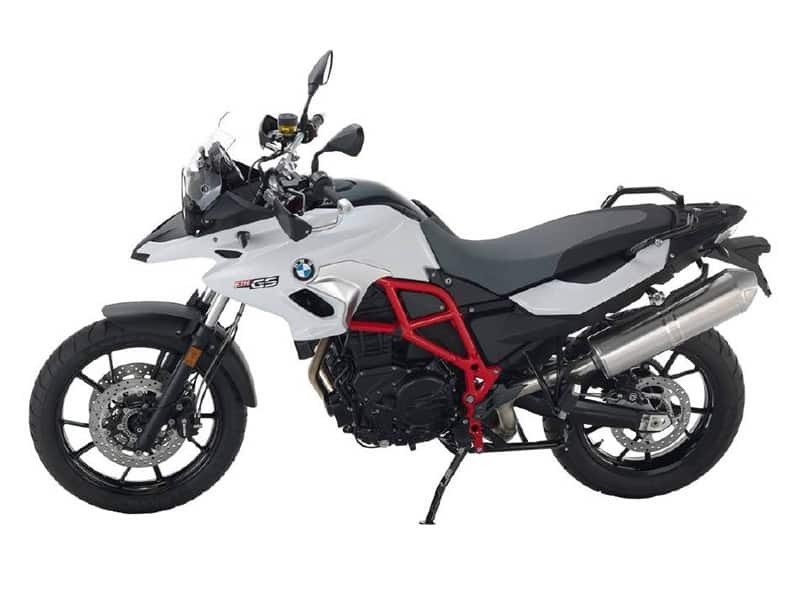 A shorter gear transmission ratio in the 75 bhp engine enhances agility while at the same time guaranteeing the bike’s familiar top-class handling.